Mid April saw the start of something different for me – a complete change in Instagram theme. Don’t know what a theme is? Well, basically it’s just a consistent style to your photos. I’d previously been very…pink and white. I’ve loosely experimented once or twice with changing the direction my pictures were going in, but always retreated back to safety after a few posts. However I committed to switching things up for many reasons, and I’m glad that I did, I’m feeling so much happier with my layout, and feel like my Instagram feed better matches my whole blog brand now. So, here’s my April Instagram roundup.. Earlier this month I went on a day trip to London. And what day trip would be complete without a pit-stop at Kate Spade? Especially when they had 20% off everything in-store?! I love some of the trademark slogans that Kate Spade do on their items, and a firm favourite has always been ‘Eat Cake For Breakfast.’ So, with a nice little bit of discount, it would have been rude not to indulge, right!? And this cup has found it’s home on my desk, and it feels like an indulgent way to enjoy my Diet Coke while blogging. Another reason that this month was also massive for me, was because…I got a new job! Not just any job, but my actual dream job. I still can’t say who it’s for yet, but I can say that I’m now going to be working with bloggers and brands as a heavy part of my day job. 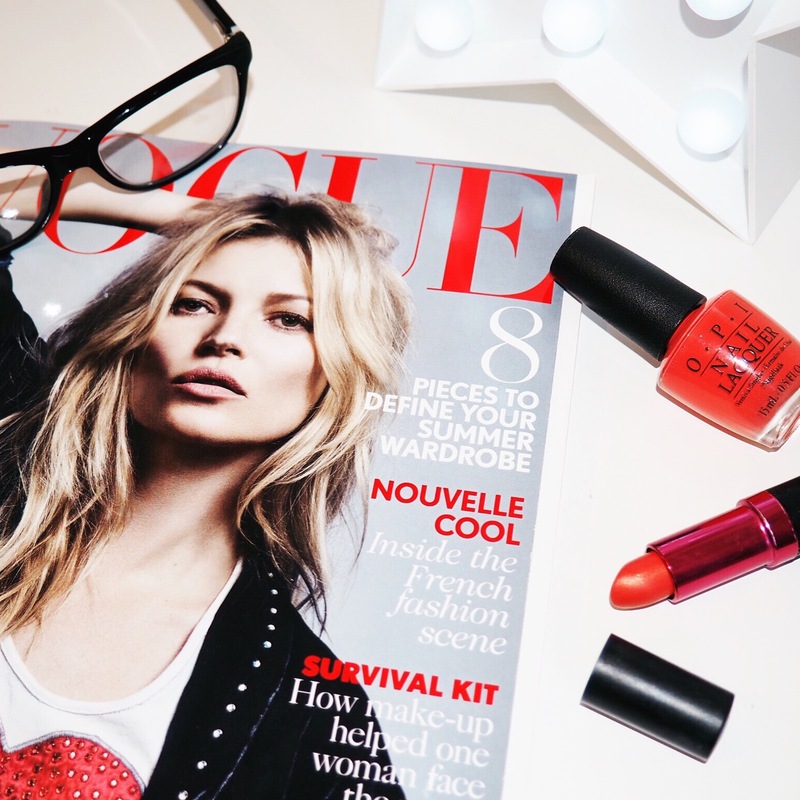 It’s a dream come true – what better job for a blogger than to work with bloggers?! I am so excited to start my new role and get stuck in, but obviously I’m really sad to leave my work colleagues behind, some of whom have become amazing friends. The new job feels like the perfect fit for me and my mind is already on overtime with ideas. Bring on May 23rd when I start! 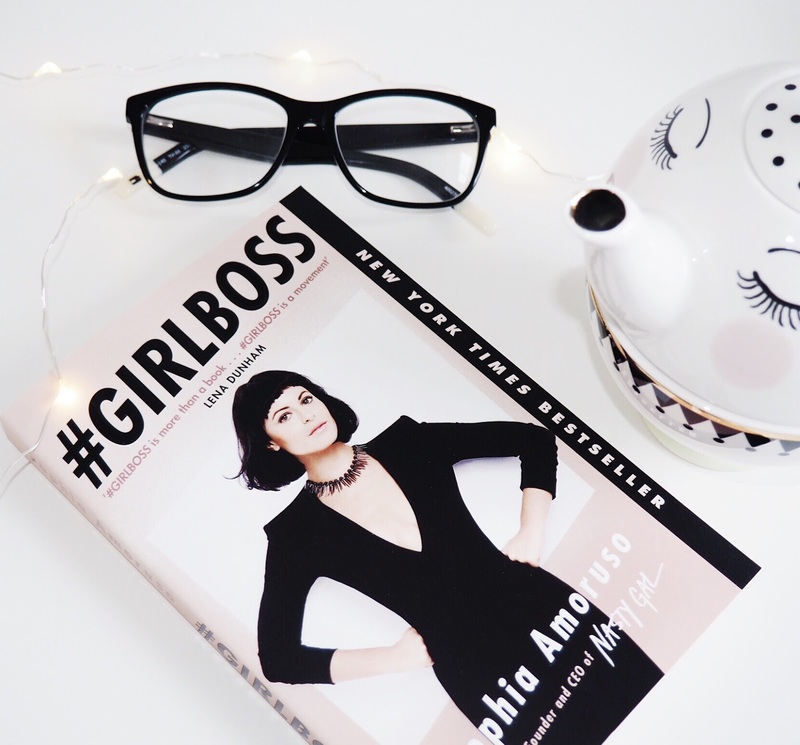 I’ve been re-reading #GirlBoss by Sophia Amoruso recently and it’s just as good as the first time I read it. 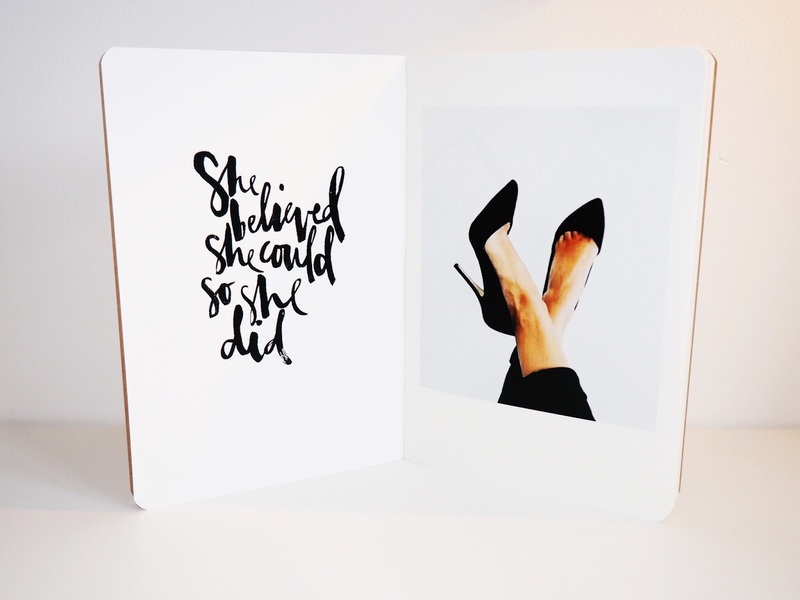 This book is dual purposed, it’s full of amazing advice and inspiration but also it’s a staple blog-photo prop! I swear it’s on the checklist of bloggers everywhere when taking photo’s for posts etc. So I bought a whole new copy just for pictures (yes, I’m that sad) and am re-reading my slightly battered copy…It’s just not pristine enough for my lovely new Instagram theme. I took this photo on a Sunday morning with a cup of tea in hand from my lovely Miss Etoile teapot and tea cup set. I love a lazy Sunday morning, and this picture perfectly summed it up. When Queen Bey announced the Ivy Park range with Topshop, I was very intrigued to see what it would look like… Would it actually be wearable? And by that I mean, would it be something us mere mortals could actually walk around in without looking like an idiot?! I was also wondering what the pricing would be like – I’m often quite miffed when highly anticipated clothing lines turn out to cost half a months rent – per item… I was pleasantly surprised on both counts with Ivy Park. I treated myself to a few bits – the low arm top and a grey bralet. Both were relatively well priced and so comfortable. I know the range was designed as gym-wear but I personally wouldn’t wear the bits that I bought to the gym…more as casual wear, but potentially some of the other items would be perfect for a work out. I will absolutely be making future purchases, and to mark the first one I posted a rare Insta-selfie! So, those are my favourite snaps from the past month, make sure you’re following me on Instagram to see my pics first and get exclusive content that you won’t find me posting anywhere else! You can find me here. 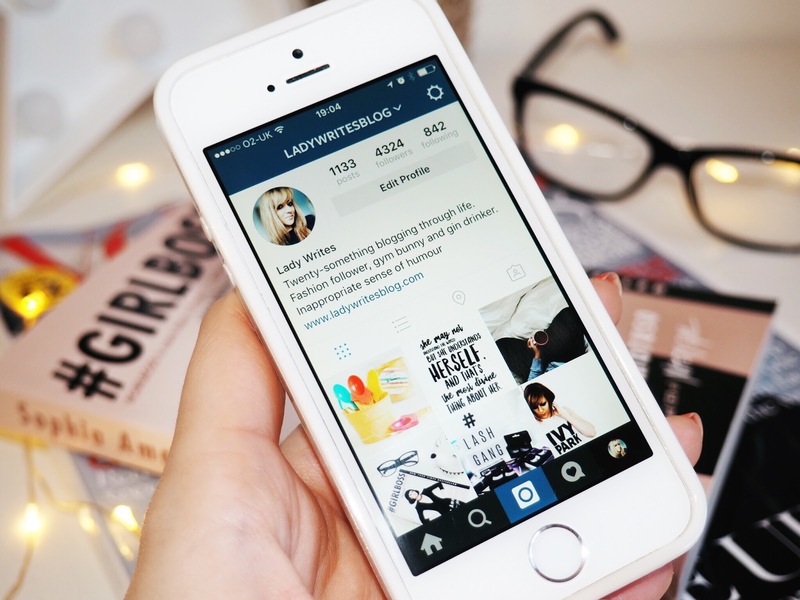 Have you been trying anything new with Instagram? Or are you just a HUGE fan of the app, like me?